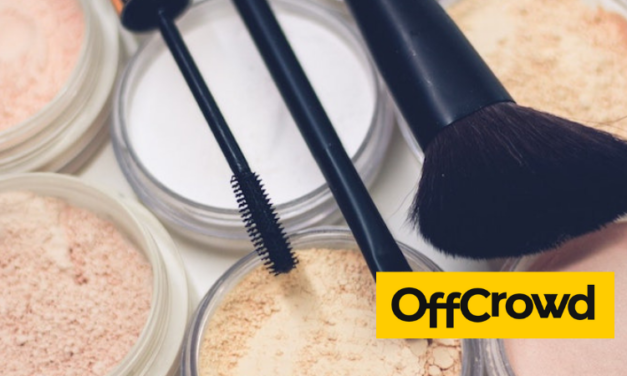 Although cosmetic and personal care products are created to make people feel beautiful, there’s an ugly side that comes with purchasing these items. With the growth of the beauty industry comes the increase of cosmetic waste. 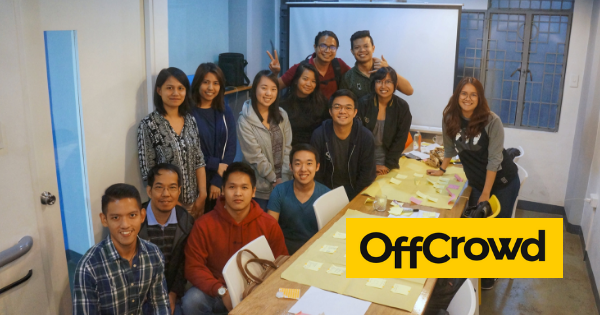 If you’re looking for a sign to get into social entrepreneurship, this might be it. 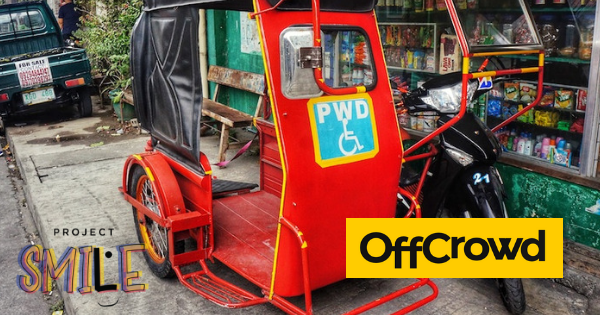 The prototype PWD-friendly tricycle entails a more spacious sidecar that has a lowerable rear side that doubles as a ramp for wheelchair users. The sidecar also comes with an attachable seat to accommodate non-PWDs as well.